Improve your digestion in as little as WEEK! Eliminate belly bloating & gas. Feel cleaner & lighter when you eat. 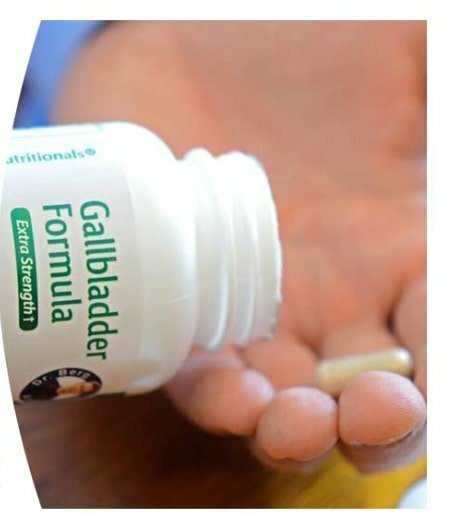 If you've had your gallblader removed or if you're experiencing bloating or constipation,this potent formula can balance, norish and support healthy digestion. 1) Bile salts to support healthy fat digestion. 2) Stomach acidifiers to support healthy protein digestion. 3) Pancreatic enzymes to support digest fats, proteins and carbohydrates. Includes stone root, an herb that support growth of gallstones slippery elm bark and spanish black radish to thin the bile and lubricate the bile ducts. 30 day (1 month) supply. That's only 39 cents per meal. If you get autoship (monthly shipped), it's only 34 cents per meal. Many people suffer from digestive issues today — and don't know their gallbladder could be why Its no wonder because we are rarely taught about the importance of a healthy gallbladder. it's not your fault, you end up with digestive issues! Straining and uncomfortable bowel movements. A bloated swollen stomach that sticks out. Strange digestive noises plus embarrassing belching. Right shoulder pain and tightness plus cramps under your right rib cage. Crampy knots in your stomach after eating. PLUS signs of deficiency in fat-soluble vitamins A, D, E, KI and K2 including: dry skin and hair, night vision problems and even mineral deficiencies. When your gallbladder isn't working property, fat-soluble vitamins aren't absorbed as thoroughly. Our gallbladder support formula can help you absorb vitamins A, 0, E, KI and K2 from your foods for optimal health! "GO" without effort or strain with regular bowel movements. Erase that uncomfortable stuffed, too-full and ready to burst feeling when you eat. Watch your stomach get flatter as you get rid of bloating. Stop embarrassing burping, digestive grumbling and funny stomach noises. Reduce stress from abdominal cramping, gallstones, and the classic right shoulder pain so many people experience. Enjoy your facorite (healthy) fat foods with less discomfort. Feel satisfied after meals and absorb more nutrients too. 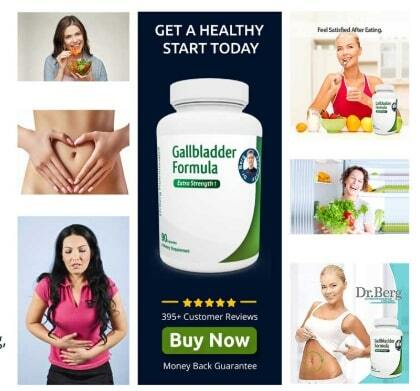 Formulated especially for people with no gallbladder or who need gallbladder support. Contains Purified Bile Salts that act like a natural detergent to help break down and dissolve fats. Special formula enhances digestion and helps supports absorb fat soluble vitamins A, D, E, KI and K2. Includes detaine Hydrochloride, a natural substance that comes from beets and helps your body and digest at the stomach level. Contains Stone Root, a root used in India to support gallstones. Also includes Black Radish to support the liver and relax bile ducts. Pepsin, a powerful protein enzyme, helps support the stomach's digestion and takes stress off the gallbladder and pancreas. Slippery Elm Bark helps lubricate the intestines. Got gas, bloating and constipation? If so, you may think the answer is to take a good probiotic. And it might be. But you could have a very healthy amount of good bacteria in your gut and still have digestive problems. Because the problem could actually be with a little-known must-have for good digestion:bile. Bile is made by your liver. Then it’s stored and concentrated in your gallbladder. 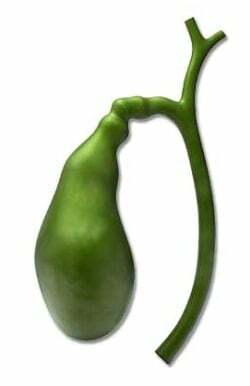 When you eat a meal, your gallbladder releases bile to help digest your food, especially fats and grease. Bile lubricates your digestive tract and keeps it working smoothly. However, if you have your gallbladder removed, or if your gallbladder isn’t working the way it should, you won’t release bile. 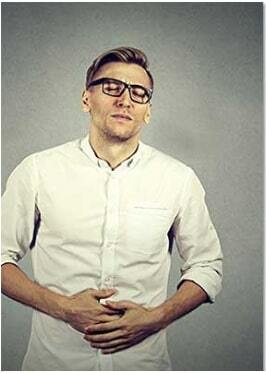 As a result you’ll experience things like bloating, nausea, constipation, uncomfortable “stuffed” feeling after meals, gallstones, right shoulder and right neck pain, stress overload in the liver, certain types of headaches, lack of satisfaction from your food and fat-soluble vitamin deficiencies. 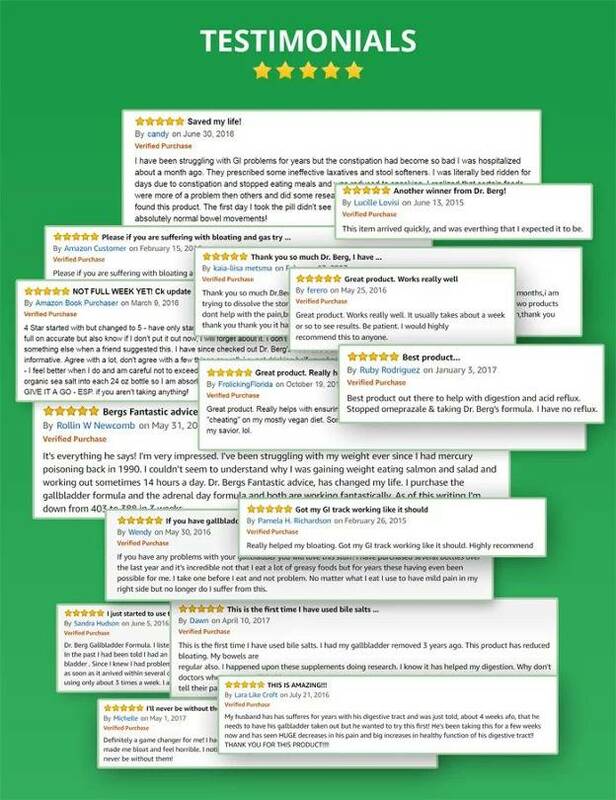 This unique Gallbladder Formula includes natural purified bile salts to help balance, and support your healthy digestion when you’re not making enough or any bile due to gallbladder stress. Is a lack of bile the cause of your digestive problems? Why not find out for yourself? Try it today and say goodbye to bloating, constipation and more. Safe and effective, you’ll see results in as little as a week. At last, you can eat what you want and feel cleaner and lighter and more satisfied after meals! in as little as 1 WEEK! Q: What is so unique about this product? Q: What are some of the symptoms a person would have if they needed this product? A: Bloating, indigestion, burping, belching and right shoulder tension. This product has a blend of gallbladder targeted nutrients to thin bile, reduce digestive stress and improve the digestion of fats. Most digestive supplements work by reducing acid and this natural product enhances the bile, a commonly missed factor.